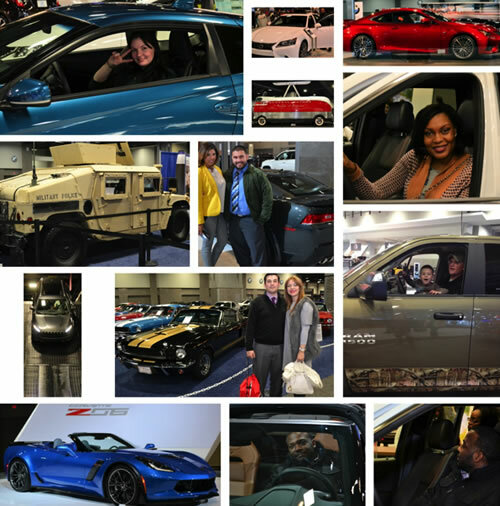 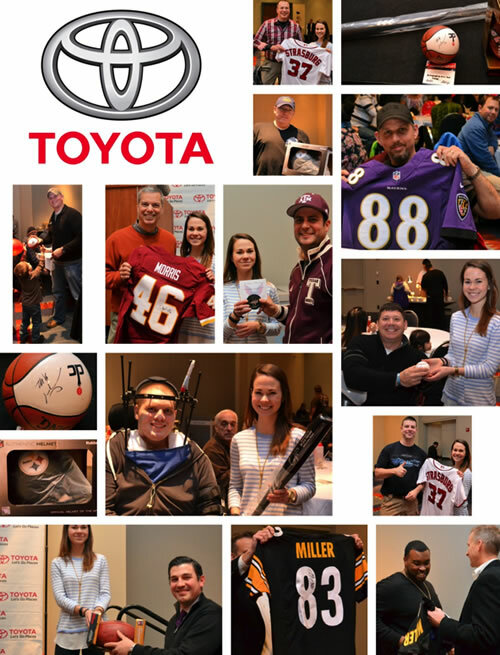 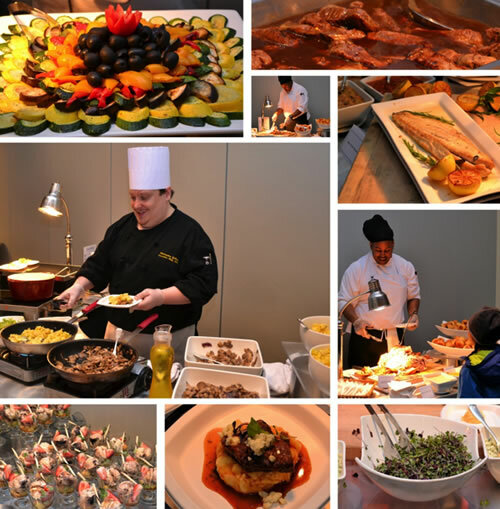 The Aleethia Foundation wishes to extend a huge thank you to the “Washington Area Toyota Dealers” for hosting the “Friday Night Dinner” at the Washington Auto Show on January 30, 2015. 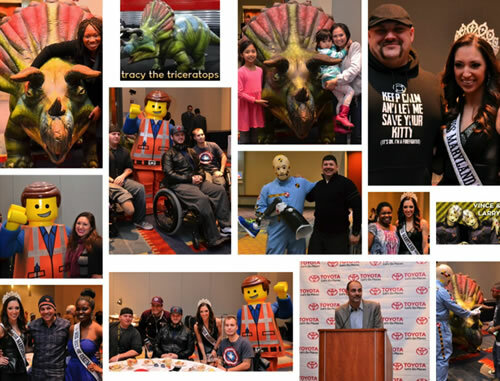 Thank you “Washington Area Toyota Dealers” for a wonderful evening at the Washington Auto Show!!! 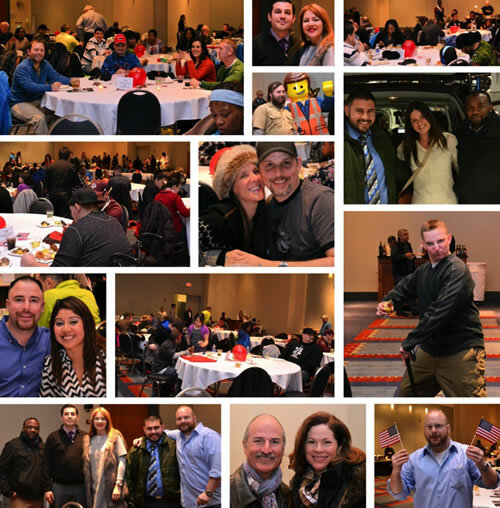 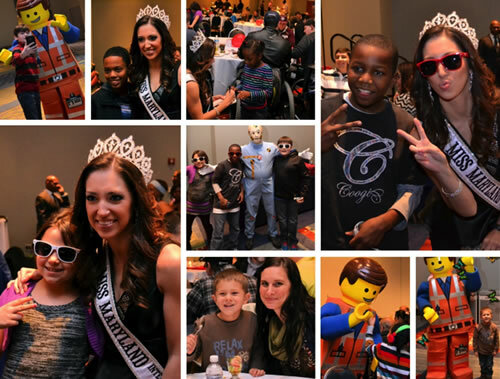 Everyone had a terrific time!